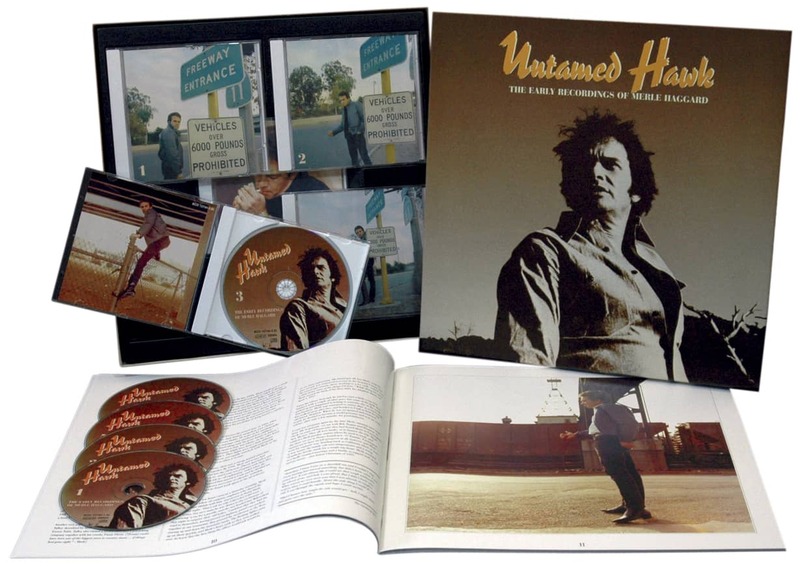 Die Vinyl-Schallplatte Call Of The Country - Merle Haggard & The Strangers ist eine japanische Pressung. 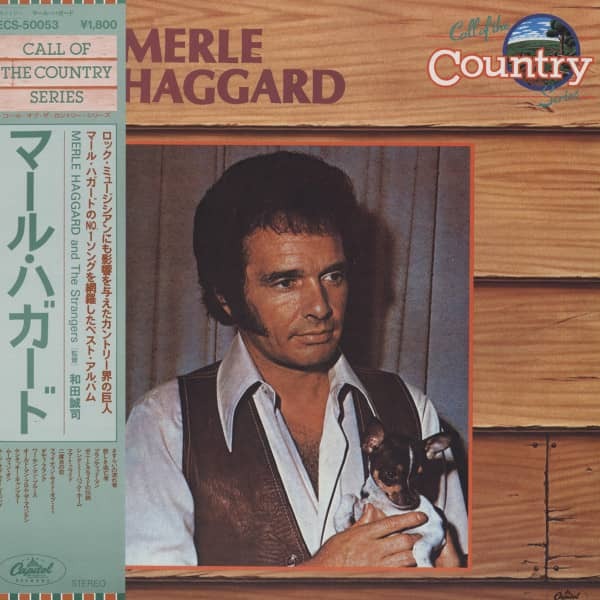 Kundenbewertungen für "Call Of The Country - Merle Haggard & The Strangers (Japan Vinyl-LP)"
Great LP! 13 of Merle's biggest hits. Totally mint condition LP. Japanese Import.